At Pacifico Marple Lincoln, providing customers with an unparalleled car-buying and ownership experience is our top priority. Whether you are in the market for a luxurious new or pre-owned Lincoln, want to explore your financing options, or need to schedule a service appointment for your current vehicle, we aim to go above and beyond to make sure we exceed your expectations. No matter what your automotive needs are, our staff is prepared to get you and your car taken care of in a friendly and efficient manner. Are you ready to see how Pacifico Marple Lincoln can enhance your luxury car shopping experience? Visit our dealership conveniently located minutes from the Main Line, and a short drive from Philadelphia. Haverford drivers that are searching for a model that turns heads while driving through Broomall and radiates luxury will want to draw their attention to our selection of new Lincoln Models. Our inventory of nearly 100 new vehicles is destined to offer something for everyone with its range of body styles and trim levels. If you desire a well-appointed sedan for your daily commute from Ardmore, the iconic Lincoln MKZ is filled with superior style and comfort features. However, drivers that are searching for a model that combines Lincoln's remarkable luxury with versatility and practicality for busy families may want to consider an Lincoln MKX or and Lincoln MKC. After determining the perfect model to get you around Philadelphia in style, you can select the trim level that suits you best. Regardless of which package you choose, every Lincoln from the Lincoln MKX Reserve to the Lincoln Black Label offers an extensive list of luxurious comfort and convenience features. We understand that not every Wayne driver is looking to get behind the wheel of a brand-new luxury vehicle, which is why we are proud to offer an incredible collection of used models as well. Our inventory features a range of certified pre-owned Lincoln models and high-quality cars, trucks, and SUVs from other top brands as well. When you shop for your new or pre-owned vehicle with us, we work to provide you with premier service from start to finish, so once you've discovered the perfect car to drive back to King of Prussia, we'll help you secure financing. The professionals in our finance center will walk you through all the auto loan and lease options to help you determine a payment option that best suits you. 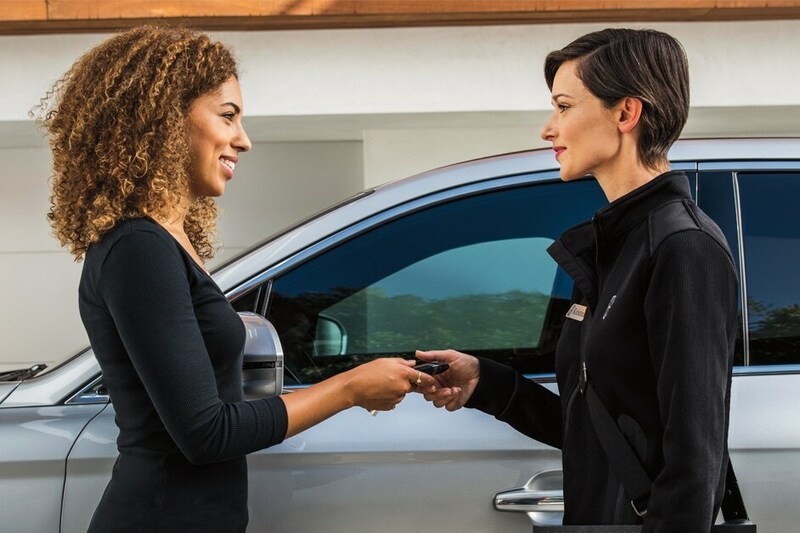 By ensuring that you understand all the financing solutions that are available, you can be confident in your decision and begin enjoying your new Lincoln sooner. 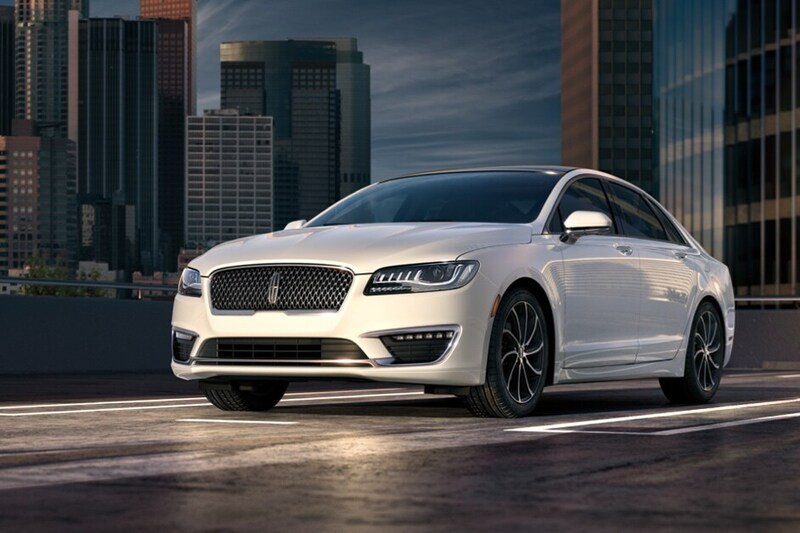 Once you've discovered the Lincoln model of your dreams, you want to do your best to keep it in pristine condition, starting with staying up to date with the recommended service schedule. Thankfully, at Pacifico Marple Lincoln, the team of skilled technicians in our service center is here to provide you and your vehicle with top-notch care. Whether your beloved Lincoln is coming in for a routine oil change or a more in-depth repair, our team works to simplify the process and have you back on the road quickly. Drivers under current warranty can enjoy online scheduling, pick-up and delivery service, a loaner Lincoln vehicle, and so much more when they come to us for their automotive maintenance needs. Our dealership, minutes from the Main Line, is proud to be the premier destination for drivers across the Philadelphia, Delaware County, and Montgomery County areas as their source for anything automotive, and we look forward to working with you as well. When you're ready to discover your next vehicle or even service your current car, we invite you to visit Pacifico Marple Lincoln; we're confident that you'll be impressed.